When we discussed the role of Dependency Injection in Angular, there was a hint at the concept of services. 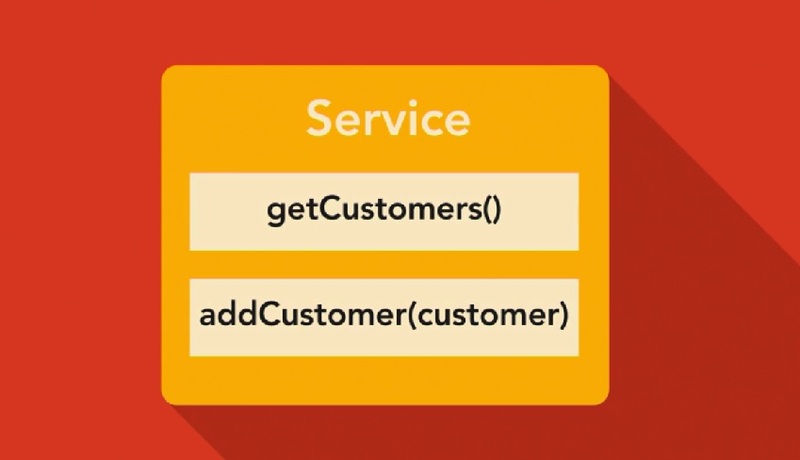 Services in Angular are more of an implied pattern. 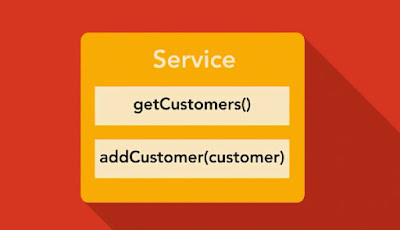 There is nothing specific in the Angular framework that defines some code as a service. So if you don't put application business logic in your components and directives, then where do you put it? The answer is services. So let's say you had a component that needs to display a media item. This is one of the nice advantages of Angular. The framework is designed to use your code. This allows you to write modular decoupled code that is easier to maintain and reuse.